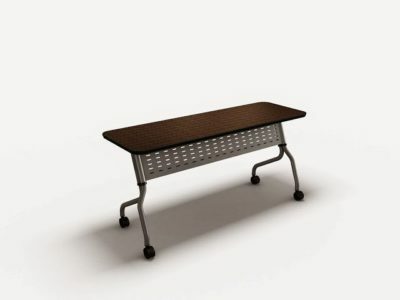 This training table features power outlets and a laminate design. 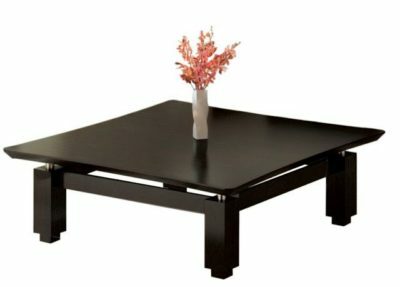 The laminate top is finished in mahogany and black edge banding 72″L x 36″W x 29″ H.
Have a look at our pre owned selection. of used training table. Florida businesses save tons of money buying used tables at Orlando’s Office Liquidation warehouse. 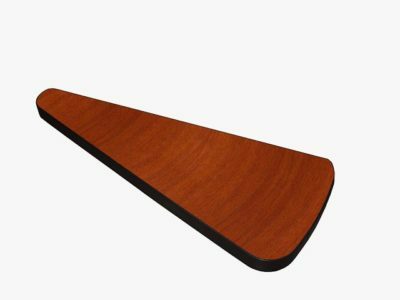 Looking for a mahogany training table? 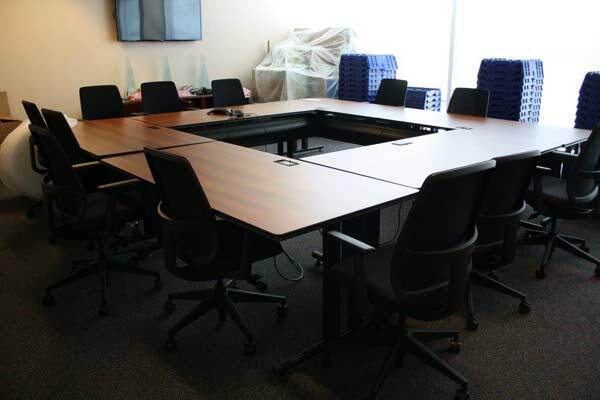 Office Liquidation is Orlando’s premier office furniture dealer for cheapest pre-owned training tables.